After school dance clubs - 6 or 12 week x 1 hour sessions. Primary Performance Projects - Dancefest’s experienced dance leaders delivering workshops in your school over 5/6 weeks, with opportunities for CPD. 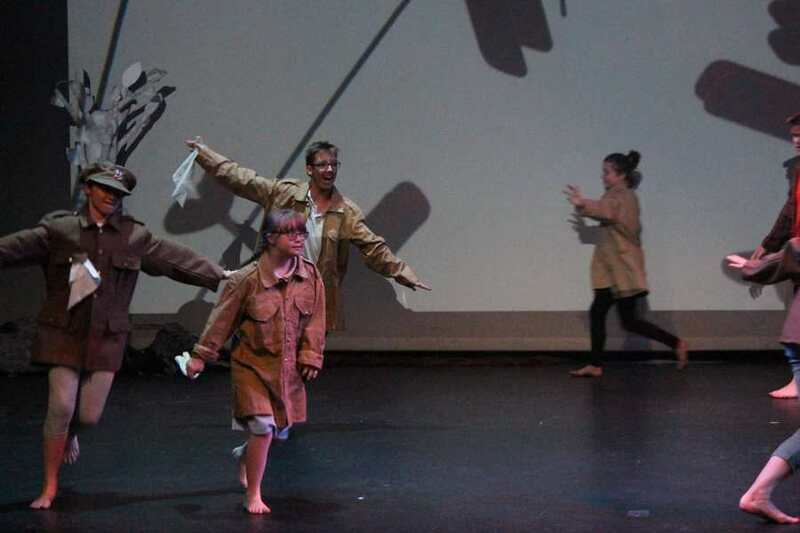 Primary Sharing Projects - Creative dance KS1 and 2 projects, 6 weeks x 1 hour creating a class dance on a curriculum linked theme leading to a sharing hosted by a local secondary school. KS3 choreographic projects - Create a class dance in 6 x 1 hour sessions. GCSE and BTEC Dance - Workshops for GCSE and BTEC Dance students in choreography and performance units, focusing on technique, performance skills and solo, duo or group compositions. SEND projects using different themes or curriculum-based activities. 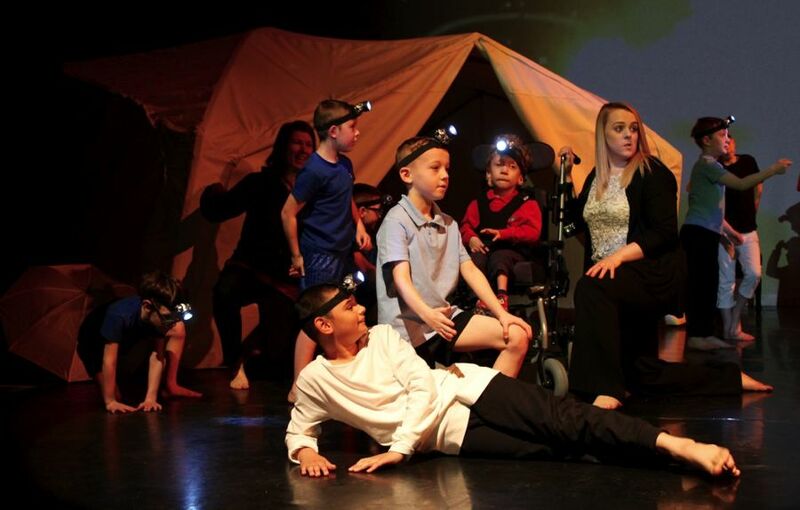 A performance platform for class or club work from students in primary, middle, high and special schools. 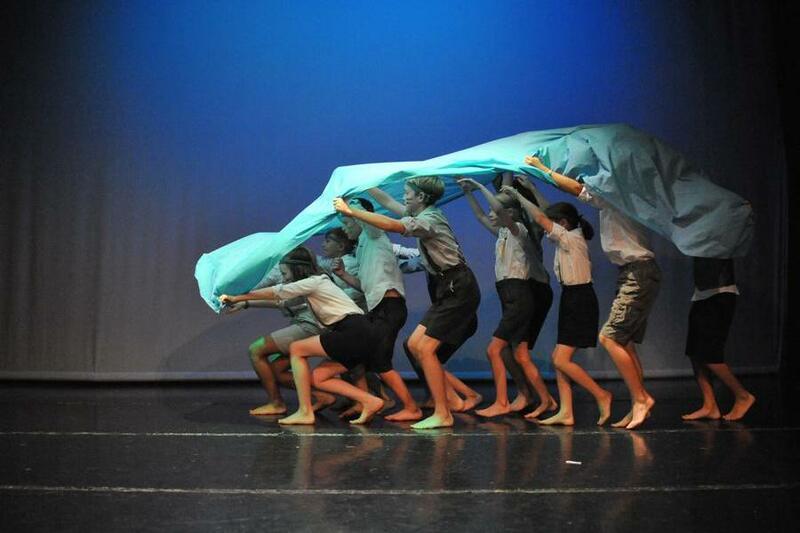 An opportunity for your school to perform dances created during the summer term. Get in touch with janene@dancefest.co.uk if you’d like to take part. A useful guide developed in partnership with Arts Council England, One Dance UK and the National Governors Association.